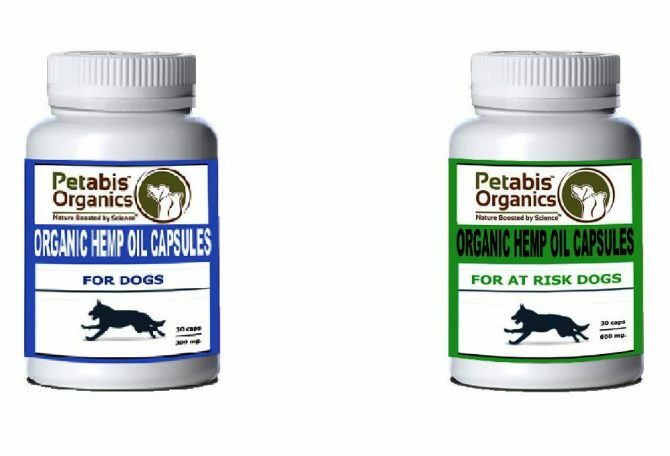 Petabis Organics CBD Phyto-Cannabinioid (PCR) Hemp oil capsules combine science with the benefits of natural super foods, super fruits and adaptogenic plants. The Cannabidiol Capsules are derived from naturally occurring compounds found in the hemp plant. Safe and non-psychoactive, hemp plant compounds have been studied for their potential curative and broad-spectrum wellness benefits.